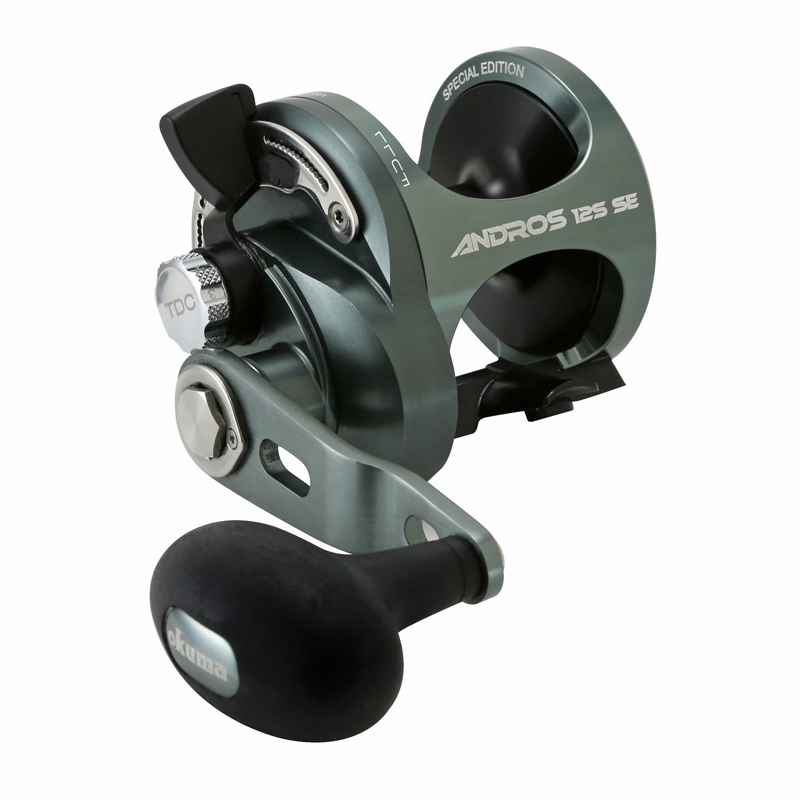 The Okuma Andros Sailfish White Marlin Special Edition reels are optimized for fishing consistent light drag settings. For sailfish and white marlin tournaments precision from every aspect of reel design is a must. These reels feature the factory installed Tournament Drag Cam by Okuma. 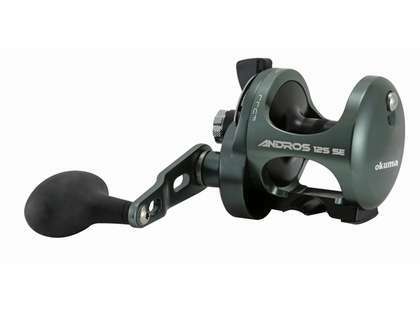 This drag cam replaces the aggressive high-output cam of the Andros to deliver lower drag output with a smoother curve and precise adjustment. The drag cam within these reels is designed to fish with 3-5 lbs of drag at strike and 10lb maximum drag output. The result is consistency through the range and ability to fish light lines just under their breaking point. Bought the Okuma Andros A-12SSE last year, and paired it up with the Shimano Tallus rod, and it has quickly become my favorite setup for just about anything offshore in South Florida. 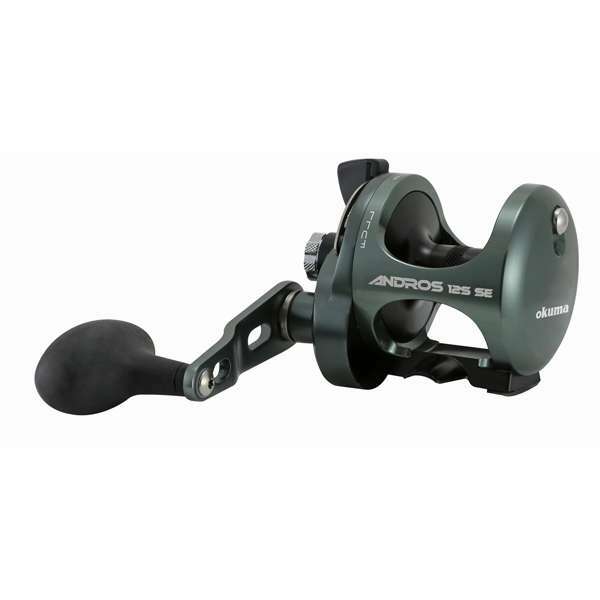 Works great for pulling big Red Grouper and Gags out of the reef, and have been also using it troll lipped plugs for Kingfish, and it performs superbly in all conditions. Highly recommend this setup for anyone looking for an all purpose offshore setup in SWFL.